Rich avocado oil and sweet almond oil work together in this special moisturizing lotion to alleviate rough, dry skin. 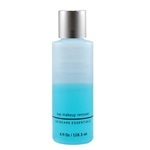 Boost the efficacy of your skincare routine this anti-aging treatment toner. Utilizing a blend of cell-communicating peptides combined with antioxidants and skin hydrating botanicals to help boost the benefits of serums, masques and moisturizers. 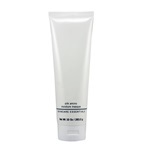 Universally friendly cleanser exfoliates, hydtrates, brightens and clarifies. 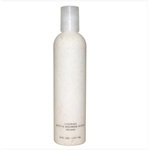 An energizing and purifying body wash.
A calming body wash entriched with vitamins and antioxidants. 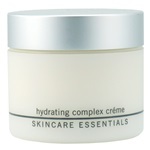 An energizing and nourishing body moisturizer. 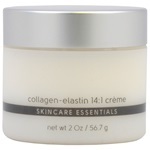 An calminging and nourishing body moisturizer. 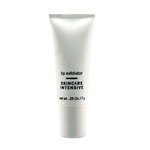 Minimize the appearance of vertical fine lines and wrinkles while visibly enhancing the lip contour with this soothing treatment. 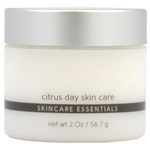 A skin-smoothing masque that visibly brightens, hydrates, and improves overall skin smoothness. Dual-phase, non-irritating eye make up remover. 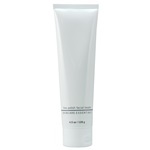 A deep-penetrating, highly moisturizing crème to tone, tighten, and firm. 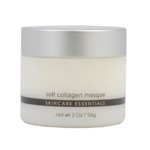 Introduce moisture into dehydrated, sensitive or irritated skin with this calming and soothing masque. 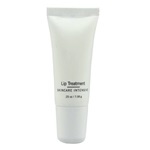 A deep nourishing and skin-softening treatment to restore the skin’s surface moisture. Pamper and restore dry hands and cuticles. A creamy, natural, gentle exfoliator. A natural, gentle exfoliant that moisturizes and tones.